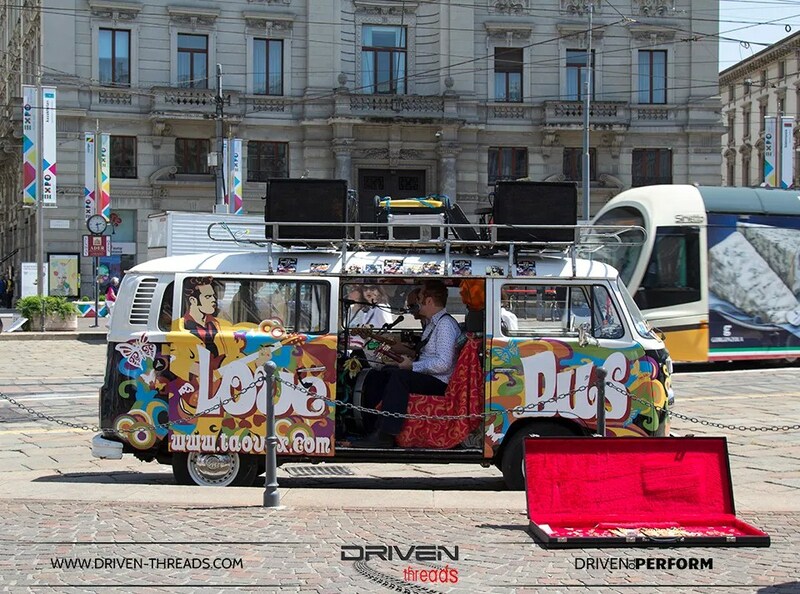 We love it when we see a ride that defies convention. A car that is unique. 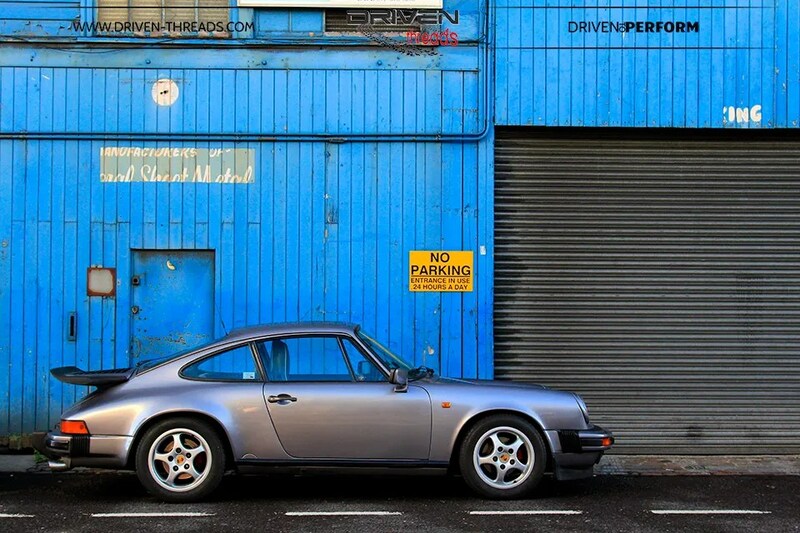 A car that stands out from the ever conforming crowd. 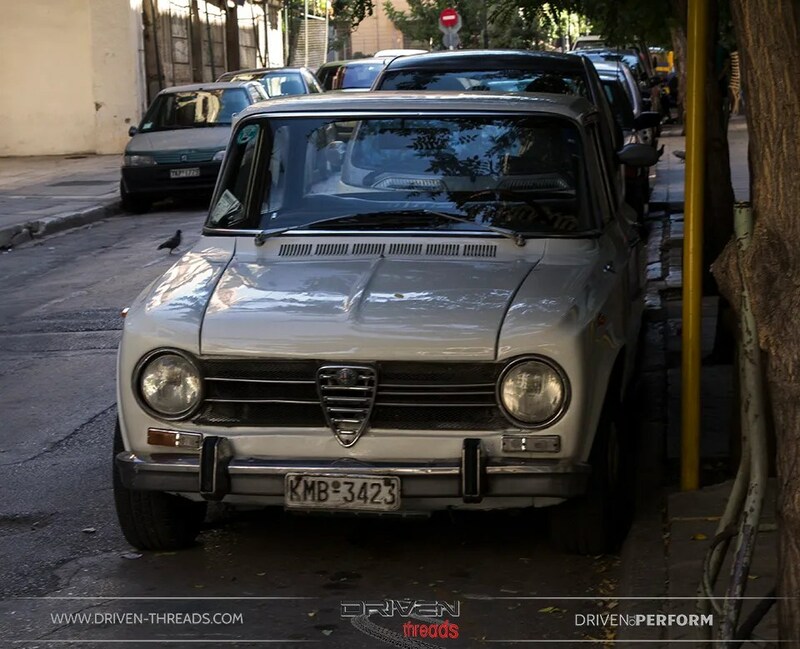 One of our favourite past times in Europe is car spotting. You never know what you are going to find in the narrow cobble stone alleyways or country laneways or tucked away on quiet suburban streets. 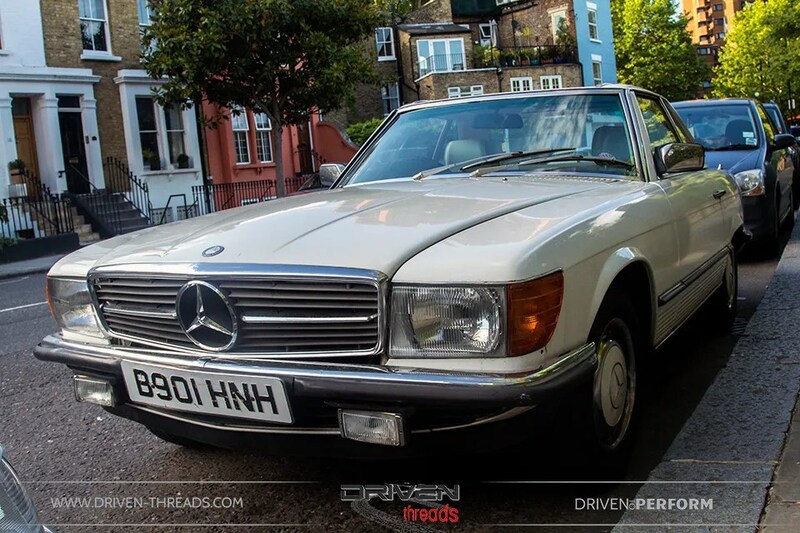 Following on from last year’s instalment of the random cars that we have come across, we now proudly present Europe Street Cars Volume 2. Vintage goodness in Motion. 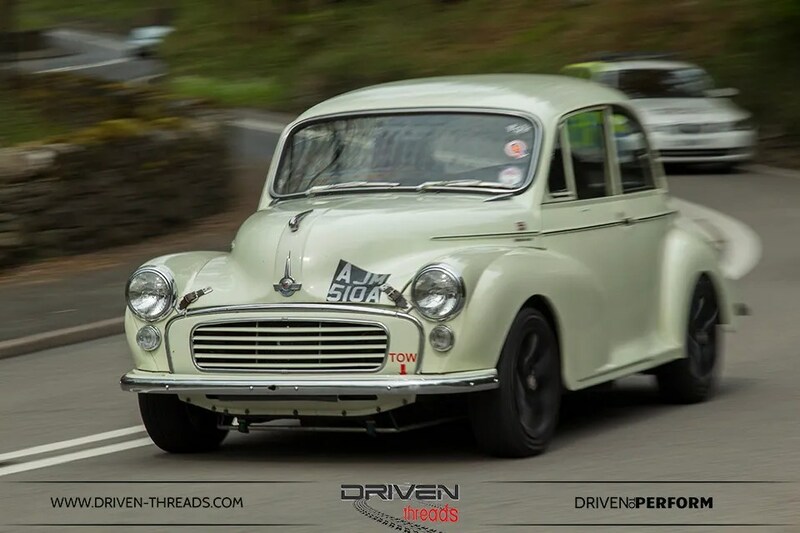 First up we have this well kitted Morris Minor motoring through the vast and rugged high country in Snowdonia, Wales. 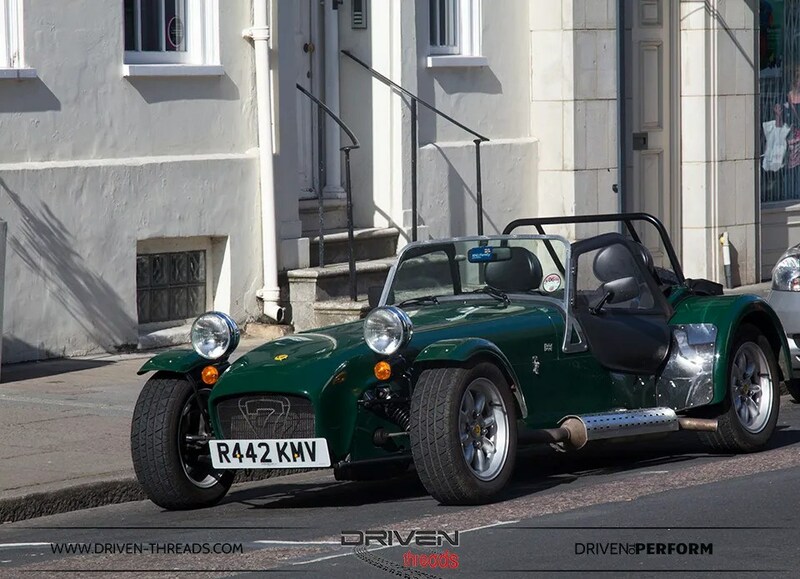 With that sway bar and lowered suspension, this Minor looks to be a great handler on the Welsh twisties. The innovator of art and culture, London is a city bursting with culture and the imagination. 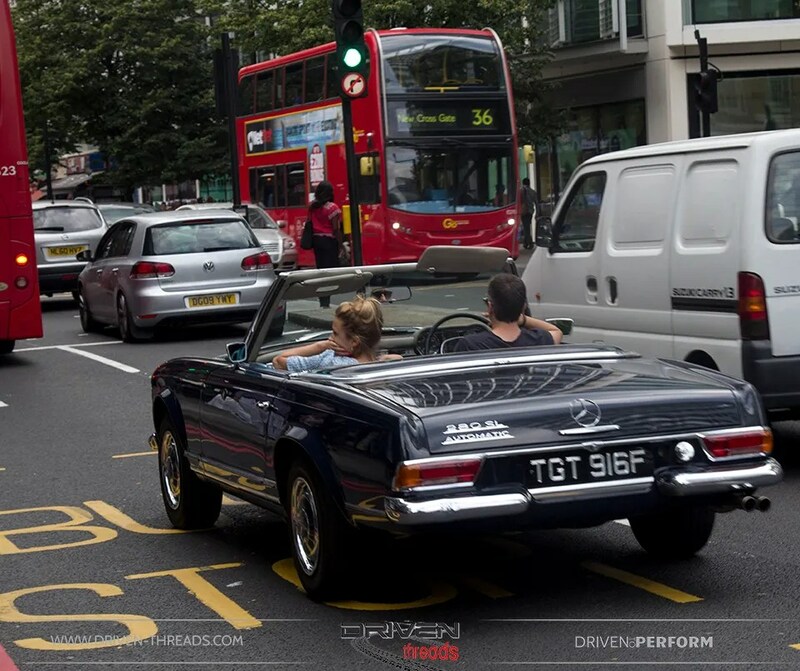 As such, the UK’s bustling centre stage is best described as automotive playground. 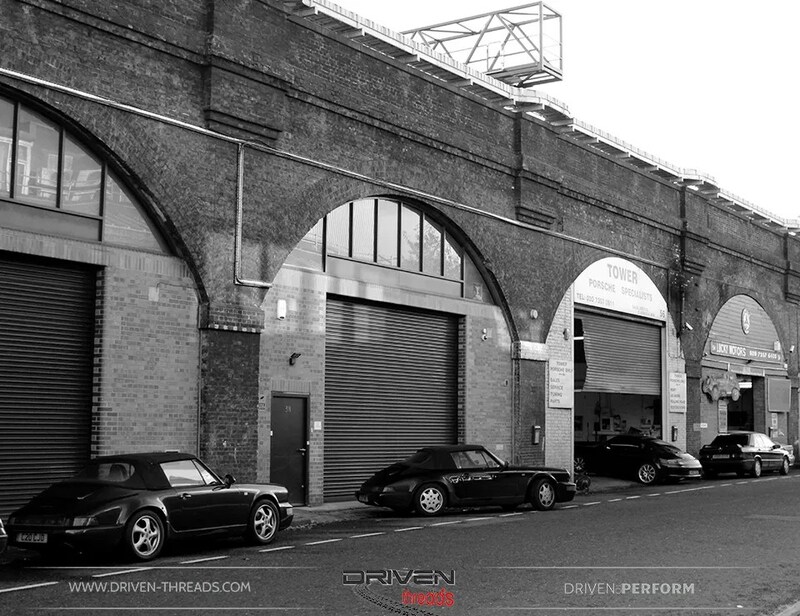 This 911 captured outside a Porsche specialist workshop in Southwark, created a lot of Facebook interest. Those organic 911 lines are set off perfectly by the industrial background. 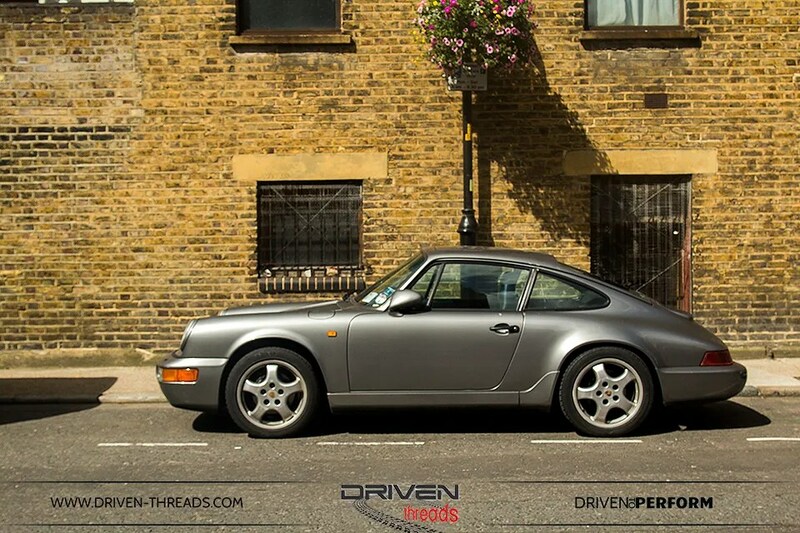 and in this 964 the lines also hold their perfect form. 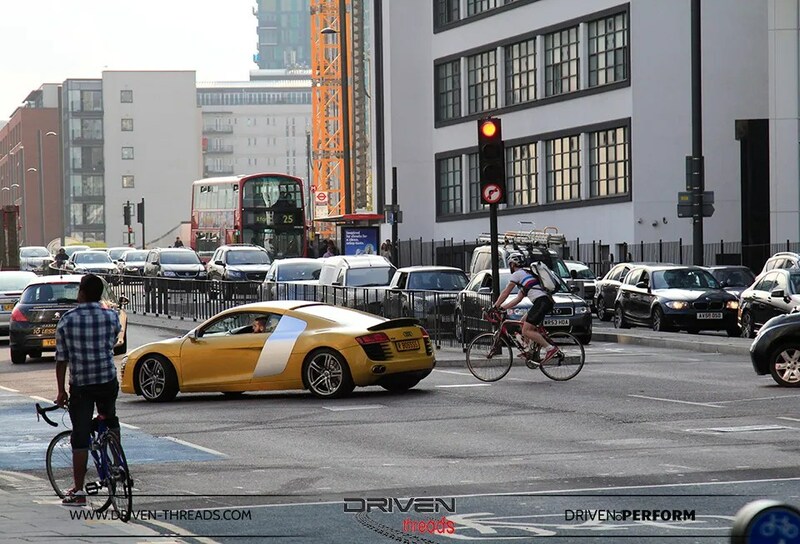 Around London Bridge, you often see cars of calibre cruising the congested Zone 1 streets. The same applies for the West London areas like Chelsea and Kensington. 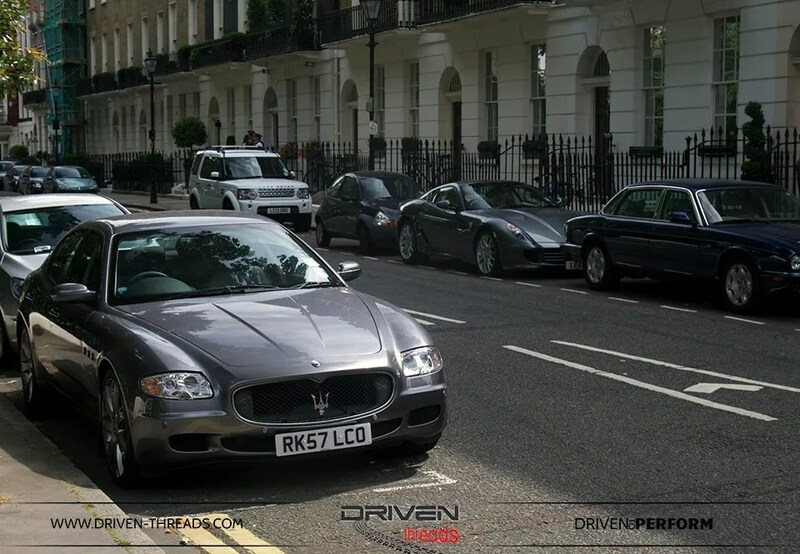 Where this Maserati was also parked up with some equally exclusive company. 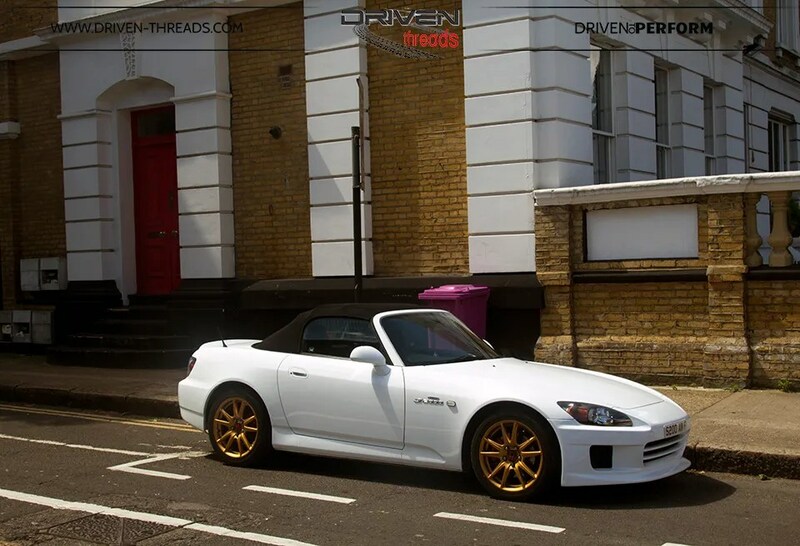 This S2000 was sitting pretty in East London, a stone’s throw away from the Olympic city Stratford. 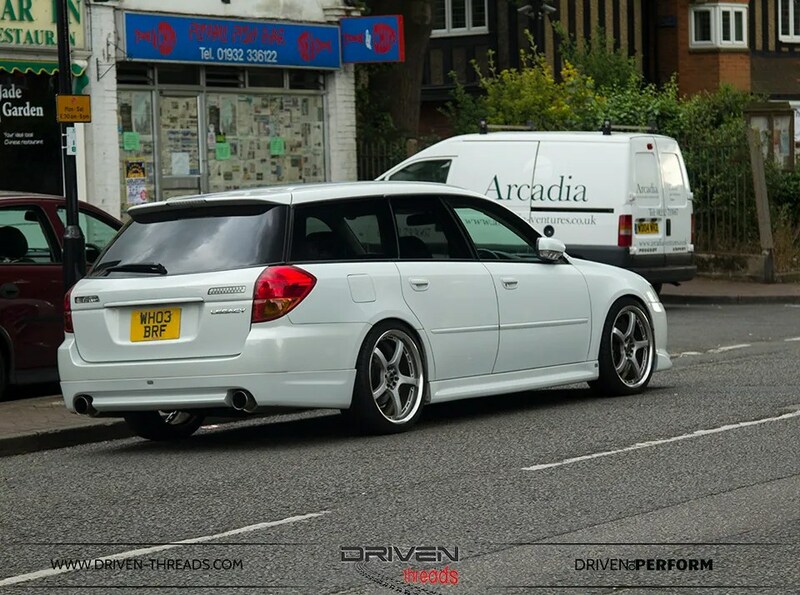 As was this practical Subaru wagon with subtle dual exhaust integration. 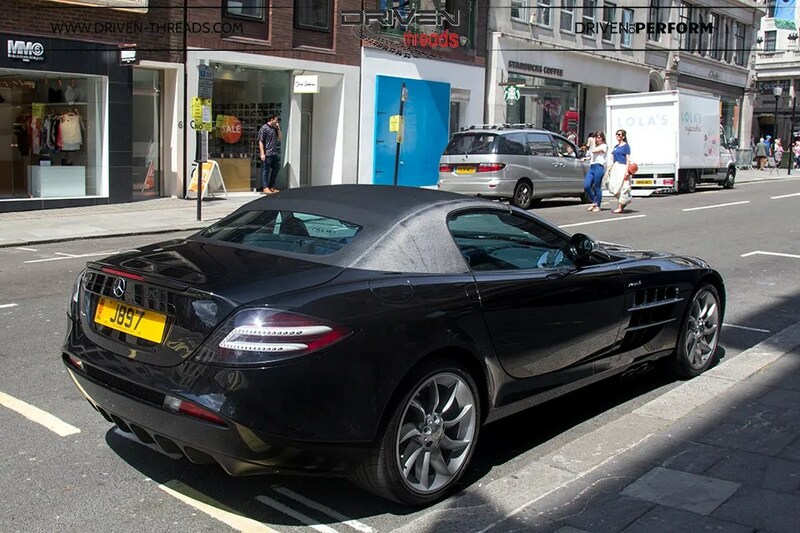 Benz Coupes old and new adorn the capital’s iconic streets. American Evolution. 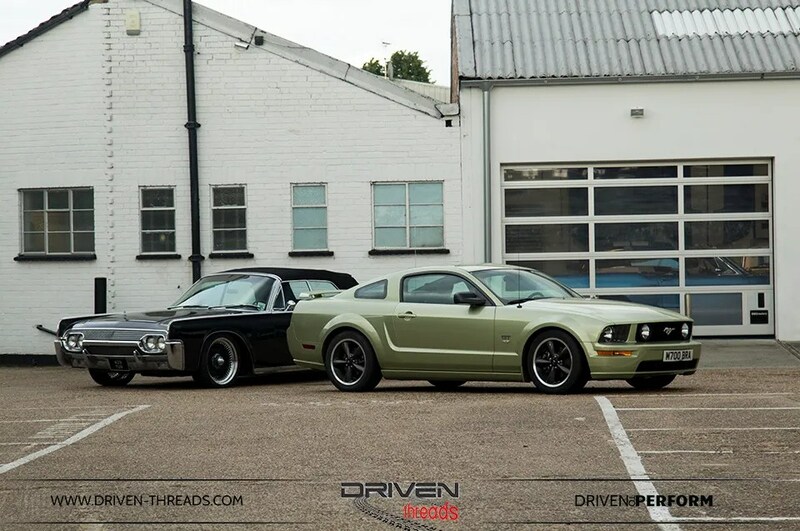 Not far from the famous Brooklands circuit, these two American brutes were captured. While this perky Lotus 7 was parked up in Chichester. Around the time of last year’s Goodwood Festival of Speed. 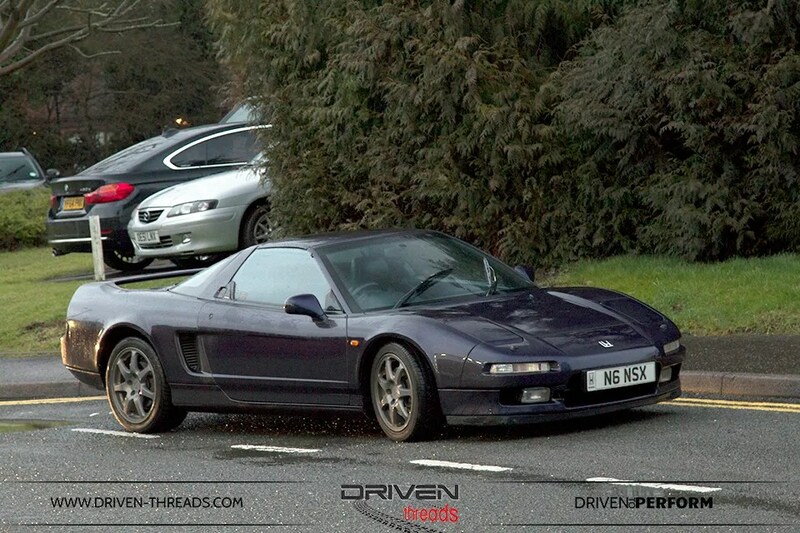 The Senna inspired NSX spotted in Coventry. 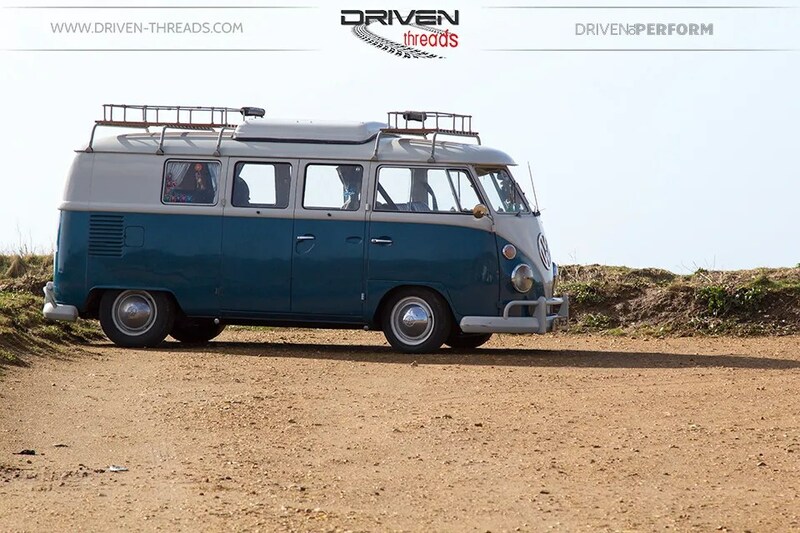 A very cool splitty Combi Spotted on the Isle of Wight. The perfect choice for a road trip from the mainland. 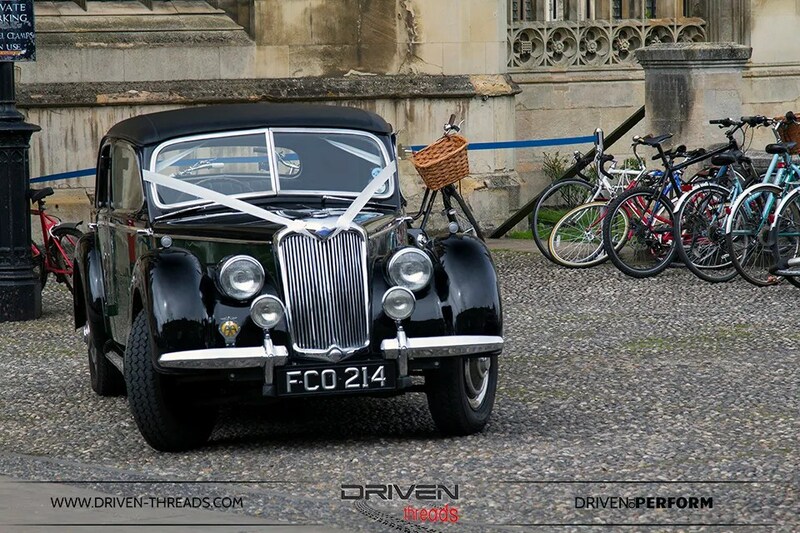 While this Riley was performing wedding duties in the majestic university city of Cambridge. Away from the UK now, we head to the continent. First stop Berlin. It’s combination of glamour and grit is bound to excite any newcomer to the German capital. 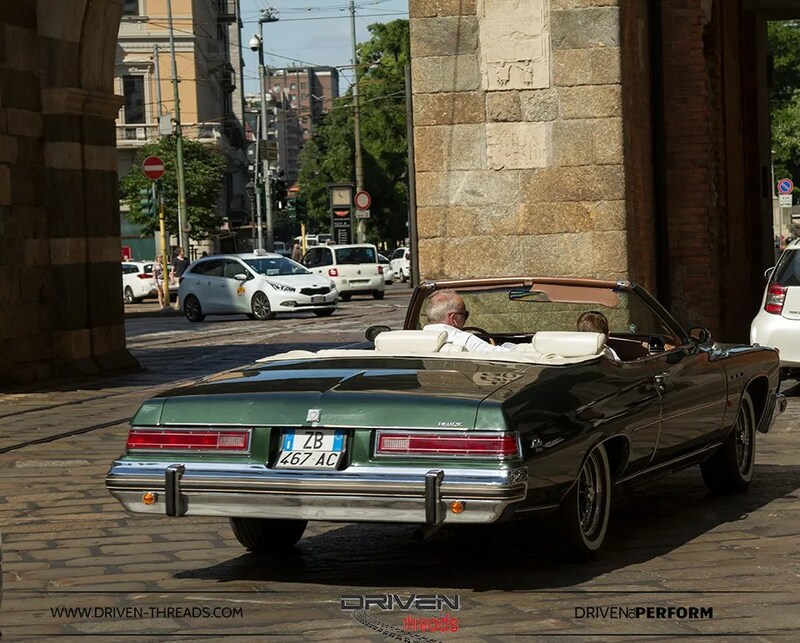 A city with so much history, it also features many cars that defy convention. Loved or loathed? 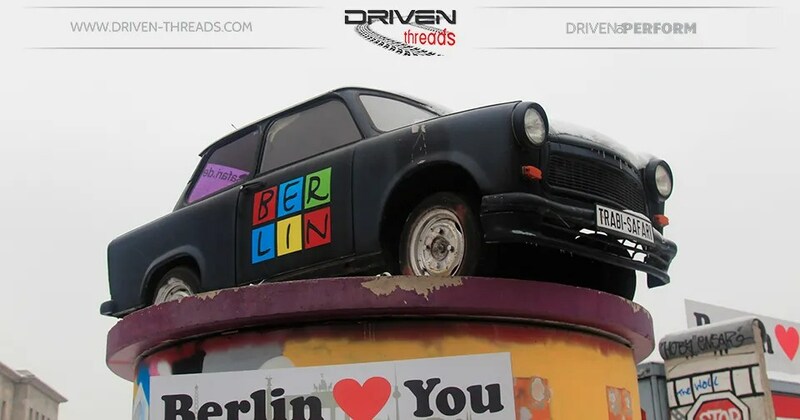 The story of the Trabant is closely related to the history of the former GDR. 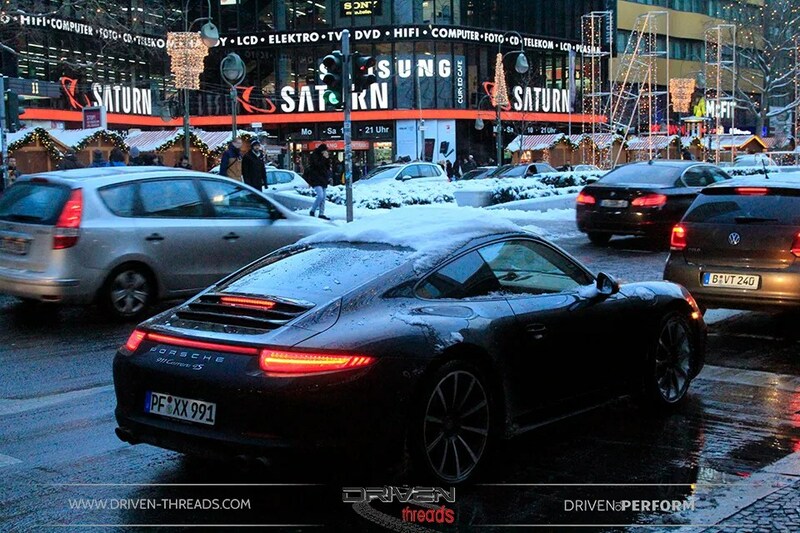 We came across many on display and on the road all over the busy streets of Berlin. There is something pretty cool about this Communist commuter. 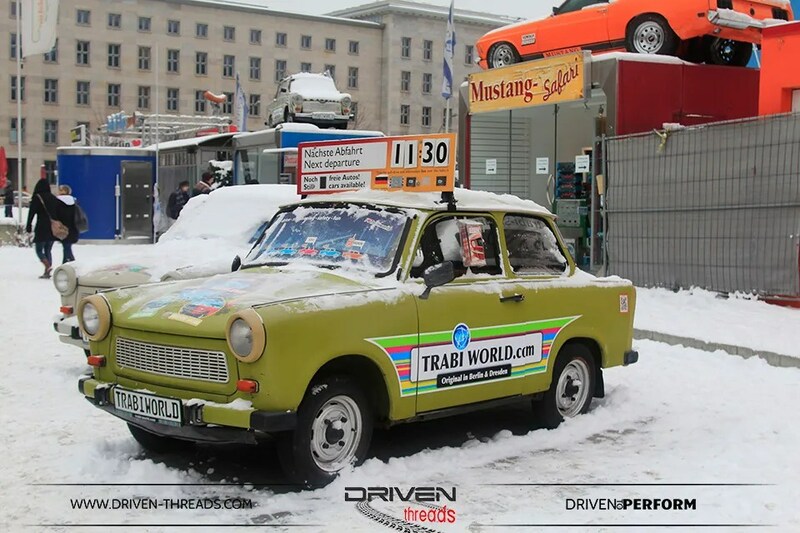 Duroplant construction and powered by a two-stroke that maxed out at an head turning 18 hp, the Trabant was produced by former East German auto maker VEB Sachsenring Automobilwerke Zwickau in Zwickau, Saxony. 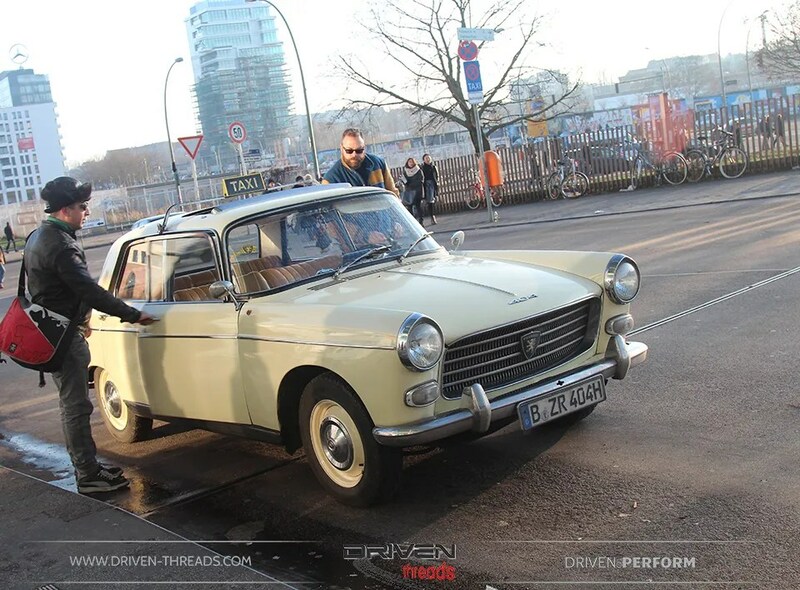 Unexpectedly, this Peugeot 404 was on Taxi duty near the Fernsehturm at Alexanderplatz. 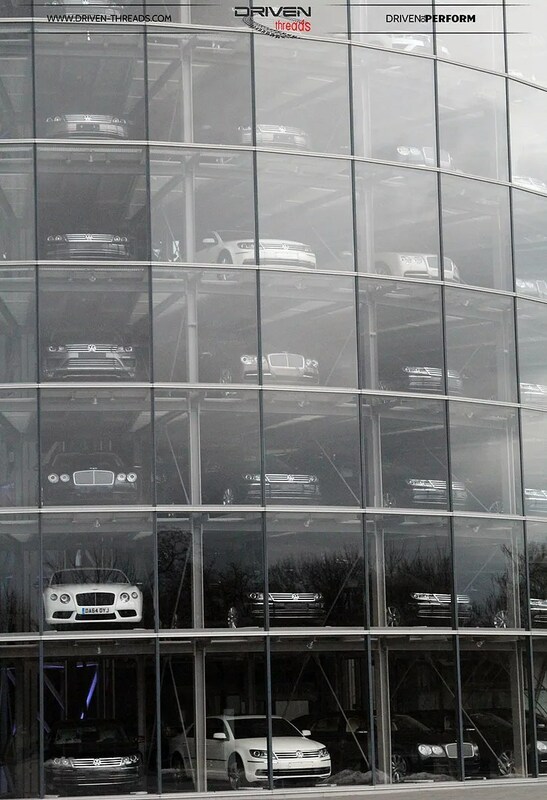 A stones throw away from Berlin, Dresden is the home of the VW Transparent Factory. Here the VW’s luxury contender the Phaeton is produced. 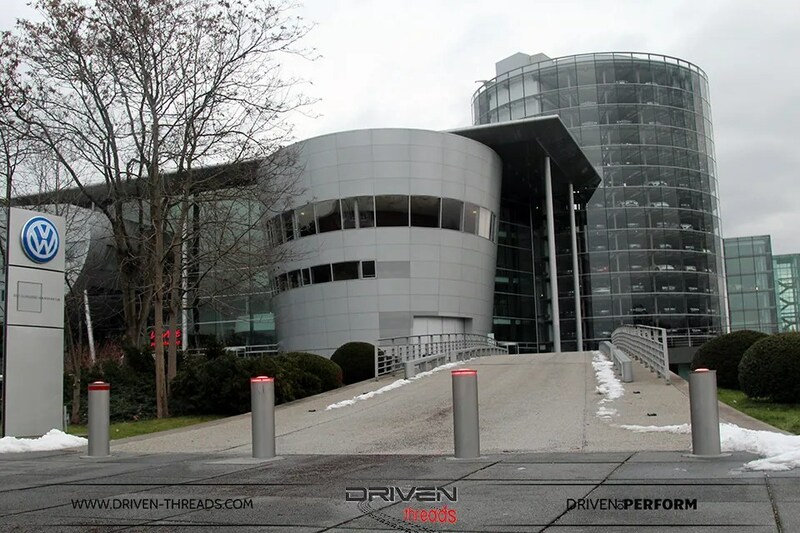 I’ts 3-storey collection tower houses a life-size simulator where you can take a virtual test drive in front of a cinema sized screen after you have watched your car being assembled. 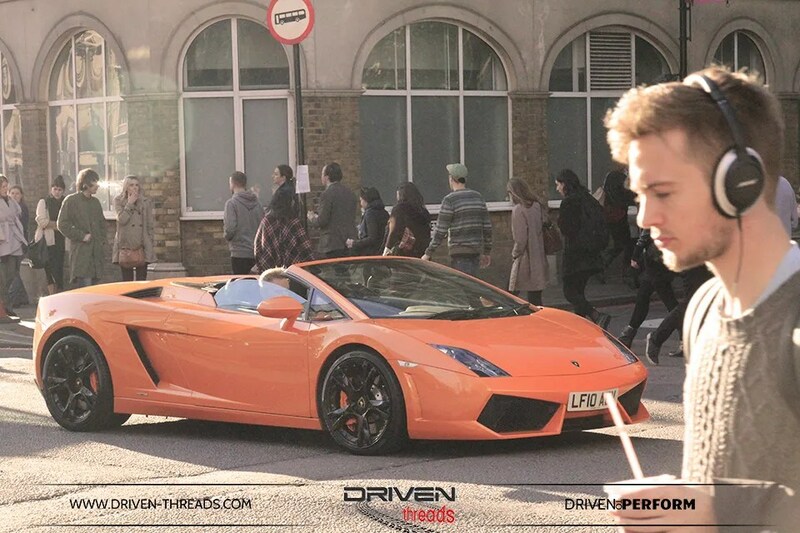 Not the fastest, most equipped and definitely not the most masculine cars out there. But those cute looks get us every time. 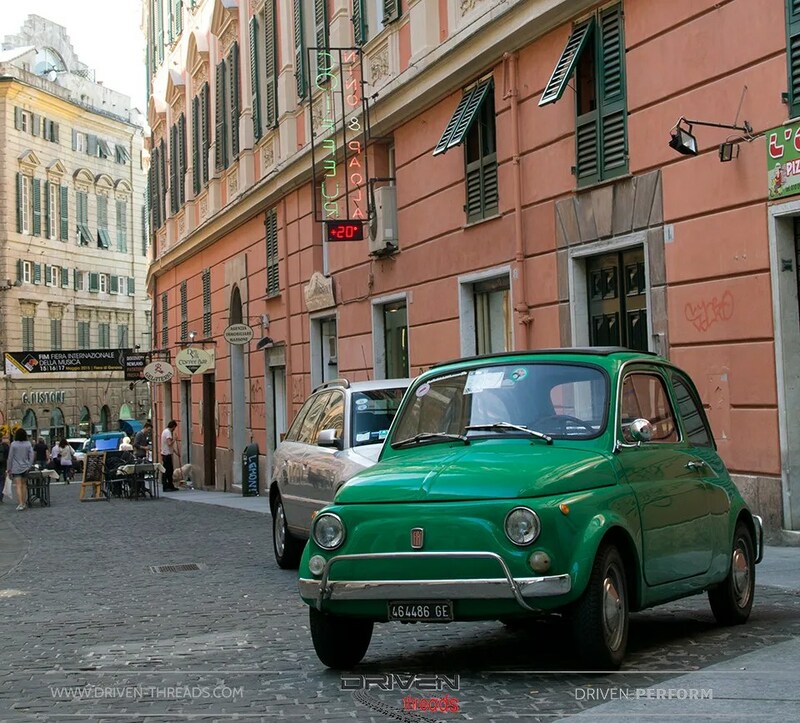 This feisty Fiat 500 was captured in Genoa, Italy. You never know what you’ll find in Milan. 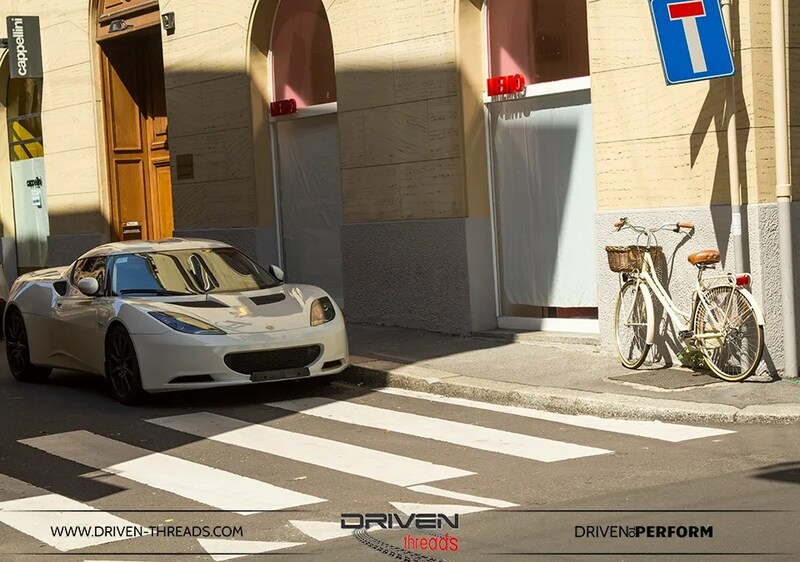 This Lotus Evora was tucked out of Italian heat. Besides the Hellenic Motor Musuem, we can’t say we saw much street action in Athens. Except for this Alfa, looking in need of a touch of TLC. 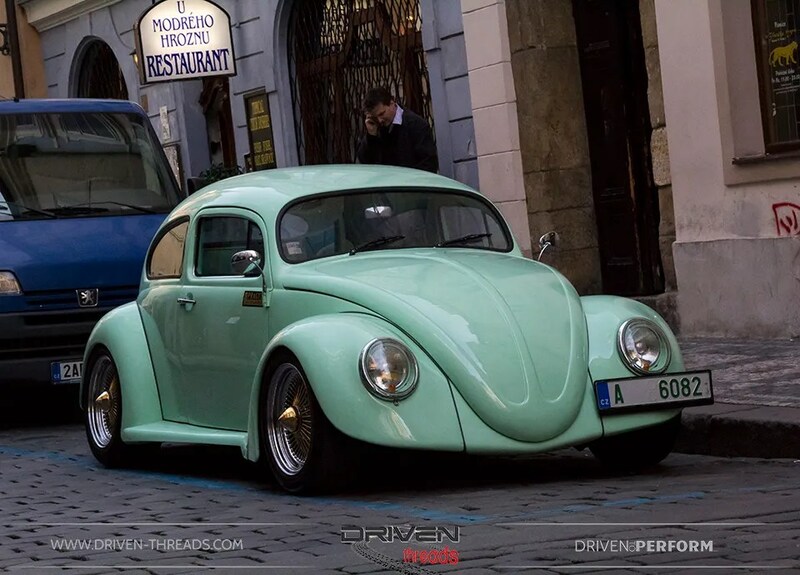 Prague, one of the jewels in the crown of Eastern Europe delivered this awesome beetle. This is tasteful modification. 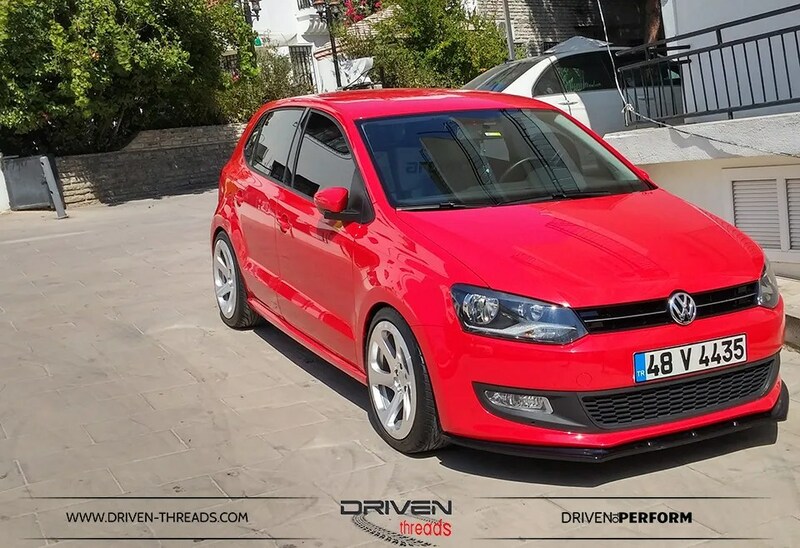 Subtle modifications were also the winning with this VW Polo, spotted in Bodrum, Turkey. 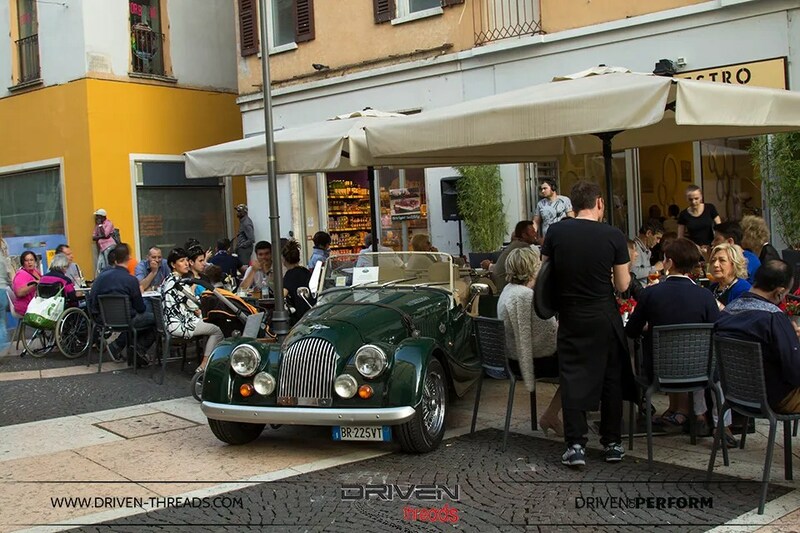 With Bresica’s population swelling during the Mille Miglia, this Morgan was the perfect backdrop for diners at this busy Bistro. 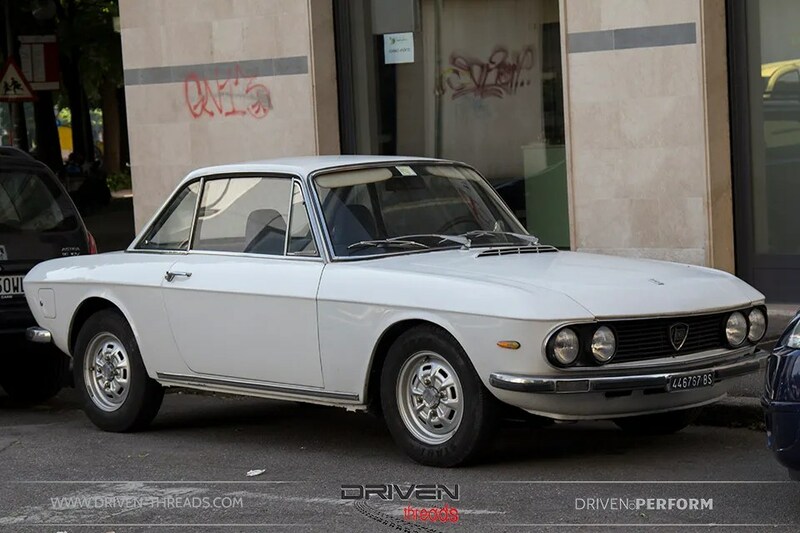 This well used Lancia Fulvia was discovered on the outer surburban streets of Brescia. There are no prizes for guessing where this photograph was taken. 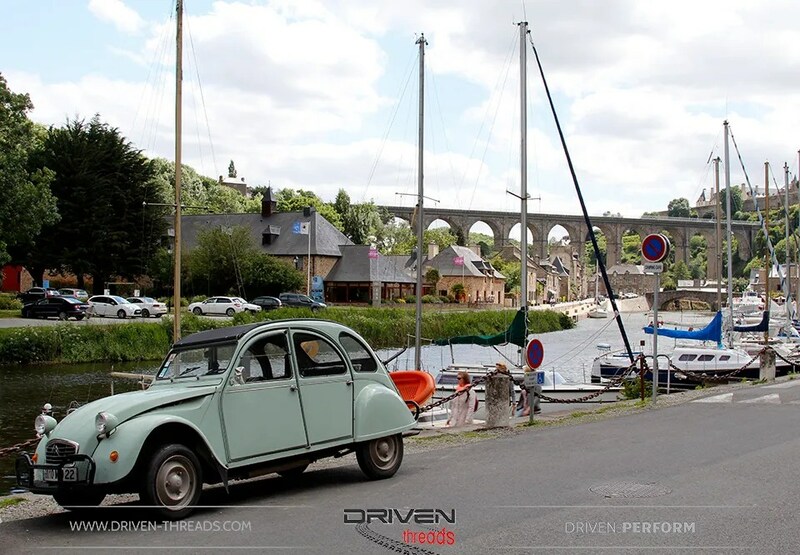 Captured at the Port of the Medieval town of Dinan. 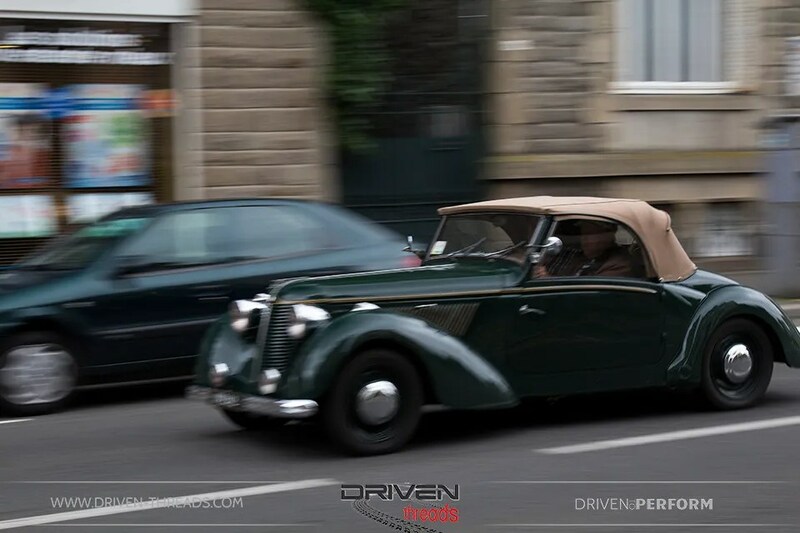 France also gave us this Vintage motor in motion. Finally we leave you with one of our favourites. 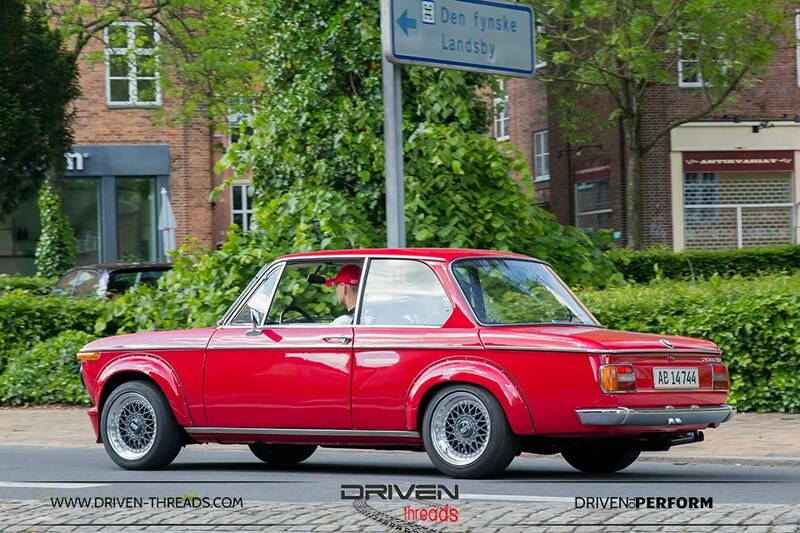 This very fine 2002 BMW spotted in Odense, Denmark. 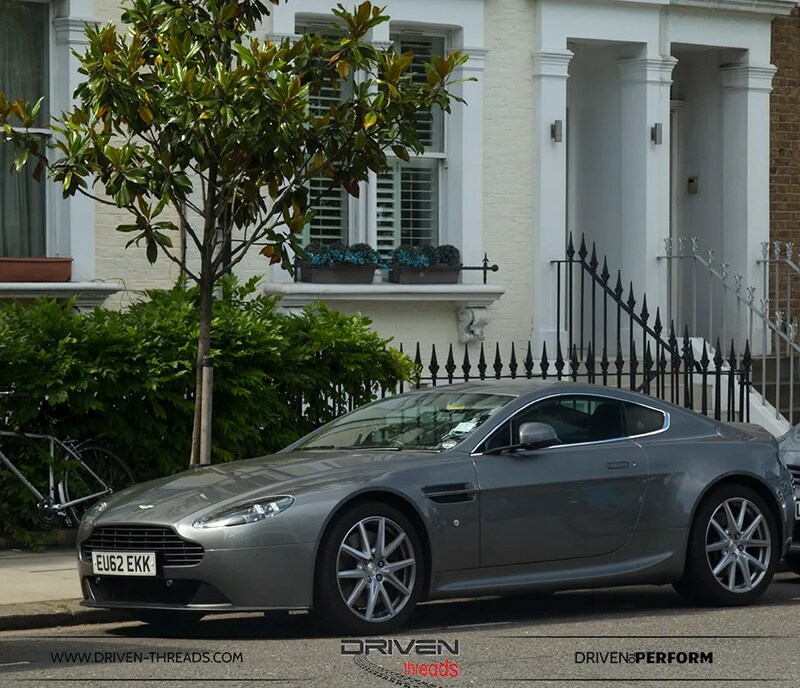 With its gleaming bodywork, perfect spit-spoke wheels it’s the epitome of defying convention. We hope you have enjoyed our coverage. Thanks so much for reading and for your continued support. Much more coming up. Watch this space.